We’ve all heard of The Jungle Book, but where did its author get his unusual given name? 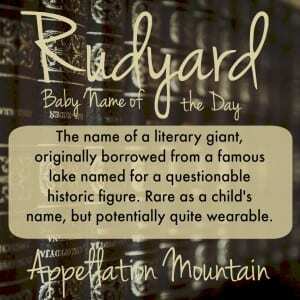 Thanks to Kelly for suggesting Rudyard as our Baby Name of the Day. Odds are that you recognize the name of the celebrated author. Born in 1865 in Bombay to English parents, Joseph Rudyard Kipling’s early years would inform his writing for the rest of his life. While the Kiplings returned to England while Joseph was still a boy, the writer’s characters were often torn between cultures, like the immortal Mowgli, a human boy raised by wolves. Kipling’s enduring works were written for children, and yet they’ve long been loved by many. There’s 1894’s The Jungle Book and 1901’s Kim, as well as short stories and poems galore. He was wildly popular during the late nineteenth and early twentieth centuries, but also recognized as a writer of significant accomplishment. In 1907, Kipling was awarded the Nobel Prize in Literature – the youngest person to ever win the prestigious award. While he’s still widely read, his works reflect the Victorian age. Kipling coined the term “white man’s burden,” and his views on culture and race are, to be gentle, very much of his times. 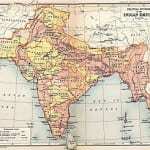 But despite the problems of a staunch colonialist’s point-of-view, the stories continue to be read and re-invented. Disney has a new live action version of the famous Jungle Book in development, with Jon Favreau directing and Scarlett Johannson voicing Kaa and Bill Murray taking on Baloo. The film is expected in 2016. John and Alice weren’t the only ones who loved the lake. It was actually a man-made reservoir for a canal, constructed in the late eighteenth century. Day trippers flocked to the area. A tightrope walker crossed the lake in a crowd-pleasing stunt in 1864 and 1878. Most of the pursuits were more tame – boating, fishing, hikes, and scenic railway trips. As for the village’s name, there’s another story to tell. 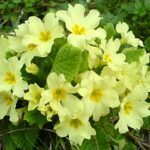 It’s said that local man, Ralph Rudyard, fought in the Wars of the Roses, and was the one to strike the killing blow against Richard III at the Battle of Bosworth Field. Henry Tudor’s victory at Bosworth brought the Tudors to power, ending the Plantagenet dynasty as well as the English Middle Ages. Was a native son responsible for such a watershed moment? It’s more lore than substantiated historic fact. Richard III did die in battle, but he had multiple wounds, and there’s no definitive account of his final moments. 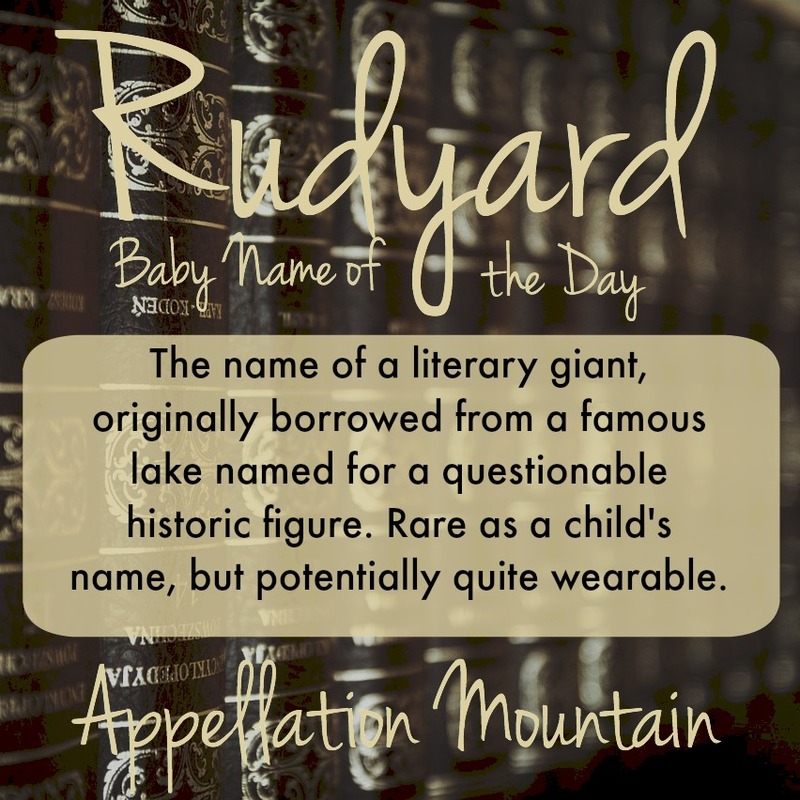 In the US, a handful of boys have been named Rudyard, all post-1907, so it’s safe to assume that the Nobel prize winning author inspired their names. Rudyard is a rarity, and yet, it’s a wearable one. Literary, nickname-proof, and seldom heard, but instantly familiar. If you’re after something timeless and different, Rudyard might make your list. I actually think I prefer Kipling. I wouldn’t have thought of it before, but I like it. Plus nn Kip! I like this a lot and think it’s very wearable. I’m not a nickname, but the first four letters are Rudy – I would think that some would revert to that. Lovely choice.